Building on Future Terrains initial work as the independent engineer on an early-phase project due diligence audit, we were subsequently contracted as the independent environmental and social consultant on behalf of the project lenders to Bel Air Mining (BAM) in the Republic of Guinea (BAM is a Guinean subsidiary of Alufer Mining Limited). The project had numerous environmental and social challenges to overcome including developing a greenfield site surrounded by small, poor, rural communities, some of which were directly and indirectly affected by project activities requiring some resettlement, compensation and livelihood restoration and the protection of cultural heritage and critical habitat. Biodiversity challenges included the presence of chimpanzees and other endangered primates and rare plants. 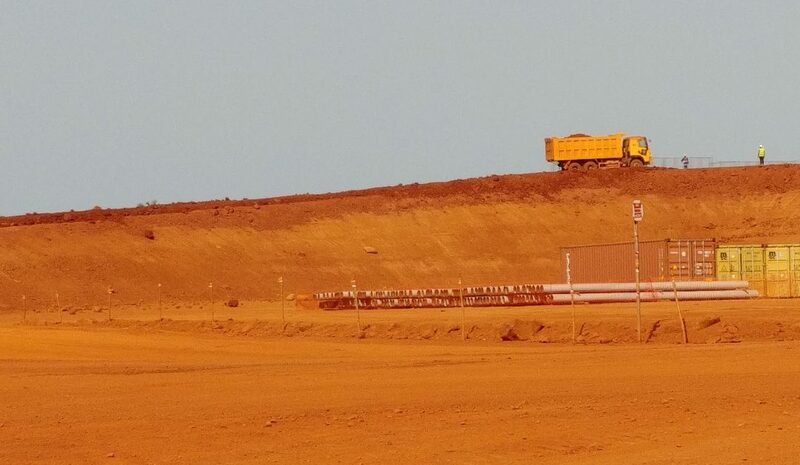 The work involved carrying out three, six-monthly environmental and social compliance audits against the IFC Performance Standards and the Equator Principles throughout the construction phase of this new bauxite mining project, including reviewing management plans, policies and procedures and participating in monthly tele-conferences with the BAM environment and social team and the project lenders. As the IESC, Future Terrains took an objective, but also pragmatic and constructive approach towards enabling BAM compliance with international standards.